Many Samsung owners out there may have experienced others throwing shade at them for not having an iPhone, but feel inferior no more. OnePlus has just released their newest phone: the 6T. Released in three different colors (Mirror Black, Thunder Purple, and Midnight Black), the 6T is nearly ⅔ the price of an iPhone Xr and equal, if not better, specs. In terms of the physical attributes of the two phones, the iPhone Xr has a slightly wider body, while the 6T’s body is slightly longer with no noticeable difference in the dimensions of the phones. The 6T weighs roughly 10 grams less than the Xr and has a screen size that is larger by 1/3 of an inch. The Xr also has a pixel per inch (PPI) measure of 326p, while the 6T has a PPI measure of 402p. As for the operating systems the Xr runs on iOS (obviously), while the 6T runs on Oxygen OS, the newest Samsung OS. You can buy the iPhone with the options of 64GB, 128GB, and 256GB, while the OnePlus has the options of 128GB and 256GB, but neither of them has a slot for an external MicroSD Card. They both still have NCS services (which means that you can pay with them), and both still have Bluetooth features. The Xr has a limited ram of 3GB, while the 6T boasts double that with 6GB and an even higher 8GB ram, still with a major difference in price. The 6T’s cameras outclass the Xr’s, as they are dual 16MP in the front with one 20MP in the rear, against the iPhone’s 7MP frontal and 12MP rear cameras. While on the topic of cameras, the iPhone can only record 1080p at 60fps, while the OnePlus quadruples that at a whopping 1080p at 240fps. The Xr surprisingly lacks a fingerprint scanner, which to no surprise, the 6T does have! The 6T also has nearly 800 more mAh (battery storage) than the Xr, and they both have fast chargers. In the end, OnePlus is the way to go. 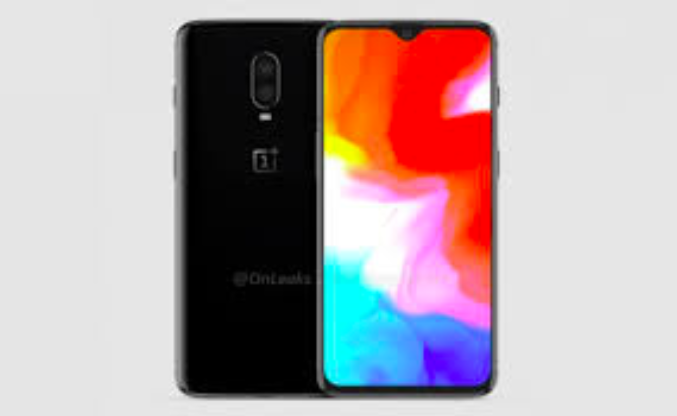 With Apple starting to slow down with the technological development in their phones, and with OnePlus coming along with this brand new phone which shows their future promise, you should switch now to get used to the difference in operating systems before Apple completely falls behind.